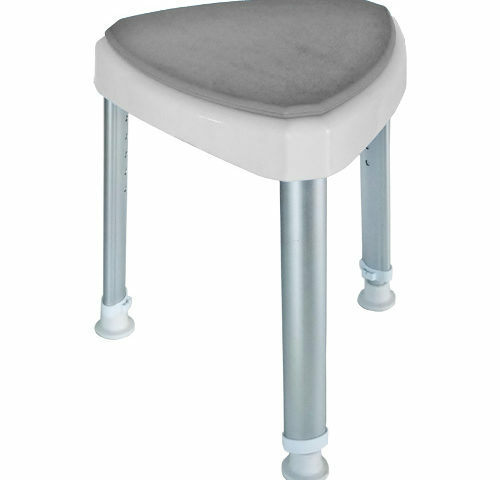 Universal bench for positioning on top of a bathtub, equipped with safety handle. 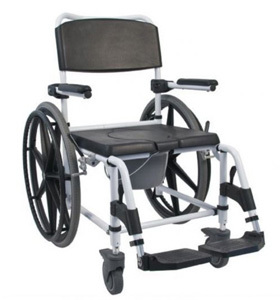 It enables disabled persons to use bathtubs. 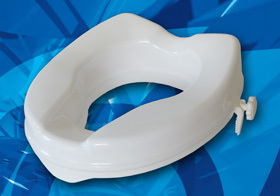 It can be set for bathtubs with different widths. 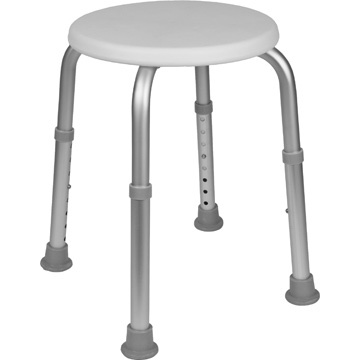 Height adjustable shower stools. They are practical and nicely designed. 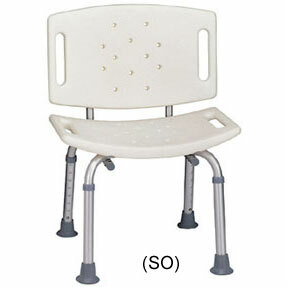 They increase comfort of disabled or elderly persons during their daily hygienic activities. 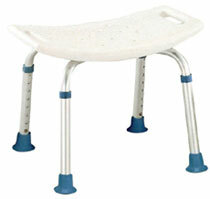 Height adjustable shower stools. They are practical and nicely designed. 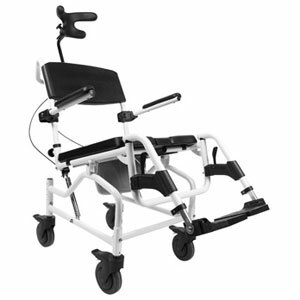 They increase comfort of disabled or elderly persons during their daily hygienic activities. The triangular stool is equipped with soft seating pad for even better comfort. 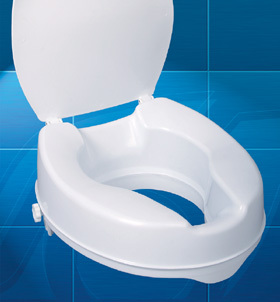 Thanks to its unique shape it takes very small space in bathroom or in shower cabin. 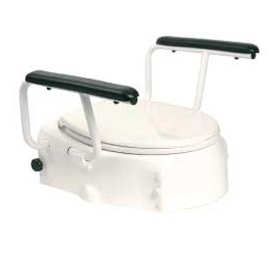 High toilet seat raiser with lid and with very stable toilet assembly. 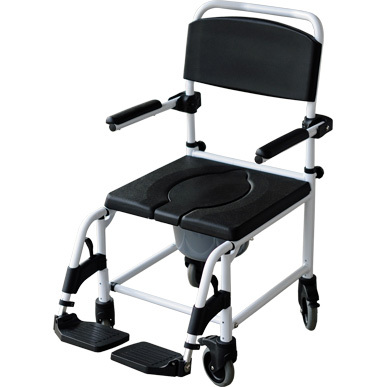 It is equipped with hinged, elevable armrests to enable an easy transfer on or off the toilet. Its height can be adjusted in following steps: 9/13/17 cm. 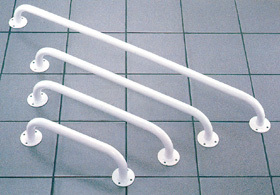 Steel handrails ensure safety and comfort to disabled persons, during their daily toilet or bathroom activities. Available in white. 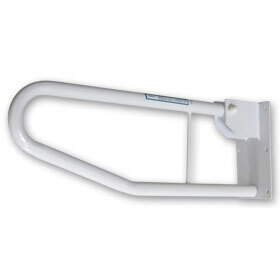 Steel, hinged grab bar with lifting function ensures safety and comfort to disabled persons, during their daily toilet or bathroom activities. Available in white.